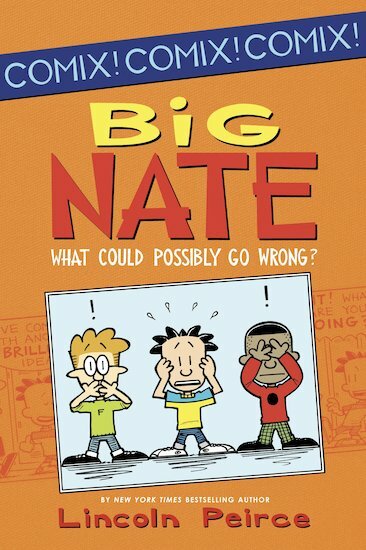 Big Nate is the star of his own comic strip! Join him for heaps of cheeky antics as he takes on the big bad world! 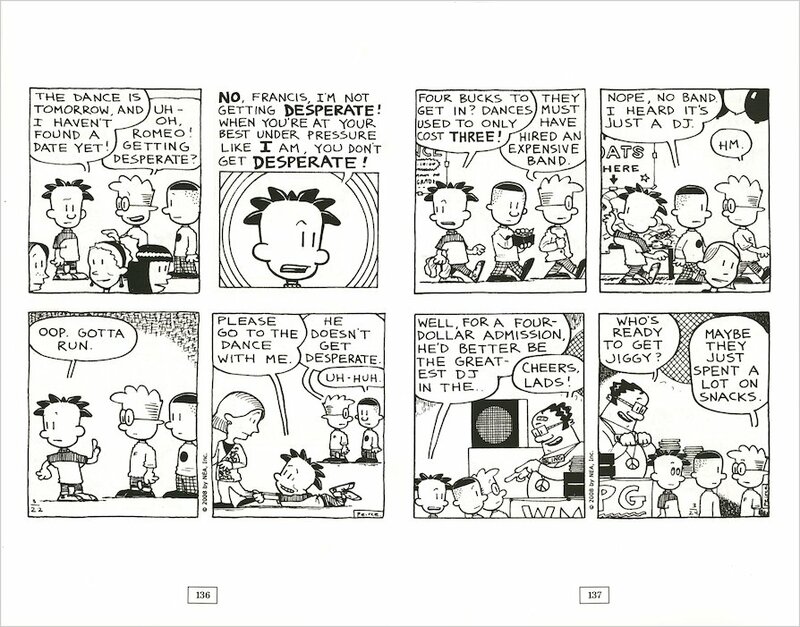 Filled with loopy laughs, this book uses snappy speech bubbles and captivating cartoons to hilarious effect. Nate has a nifty idea – but will he get away with his master plan? Or will Mrs Godfrey catch him in the act? Find out in these page-turning pictures! After all, what could possibly go wrong? GN380L Lexiles are the global standard in reading assessment. They are unique as they are able to measure a child and a book on the same scale – ensuring the right book gets to the right child at the right time.